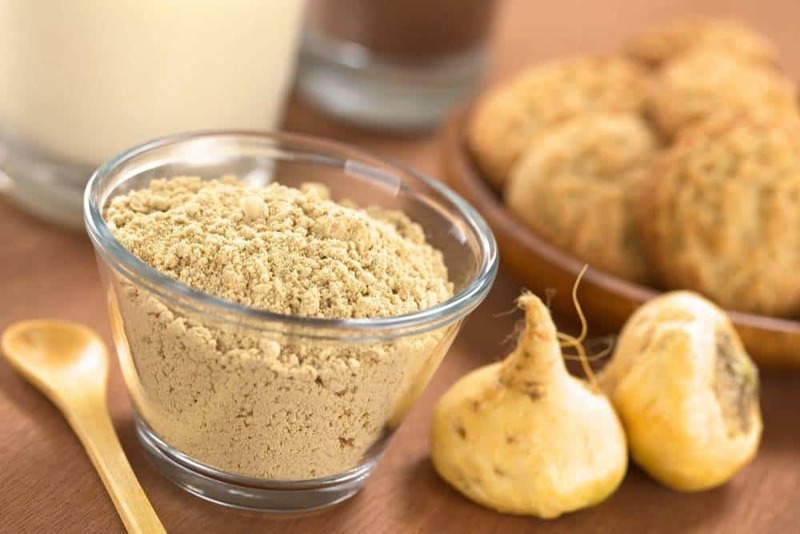 If you haven’t already guessed, according to studies, maca root can actually help decrease the size of an enlarged prostate. 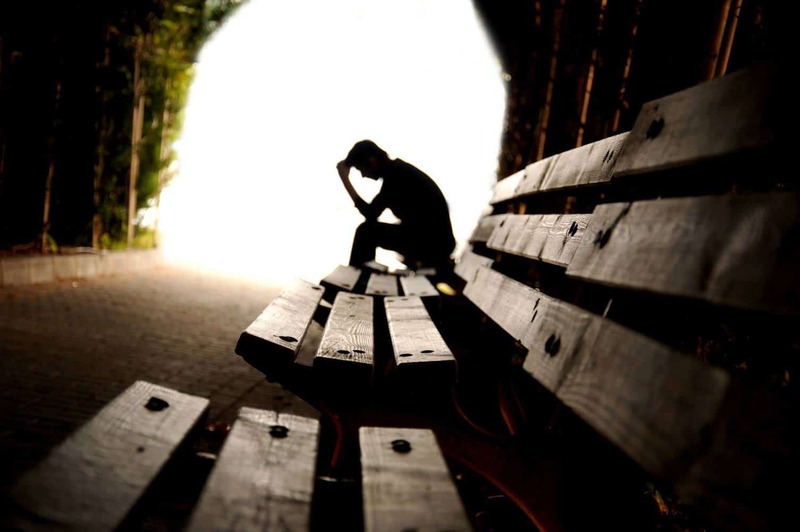 According to NCBI, red maca prevented prostatic hyperplasia, yellow maca had intermediate effects, and black maca had no effect at all. 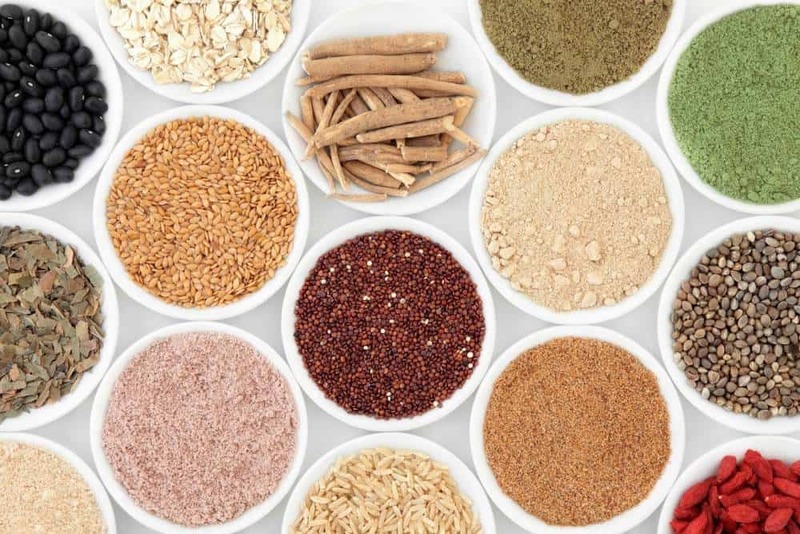 It is theorized that the polyphenols in red maca are what help in the reduction of prostate enlargement. 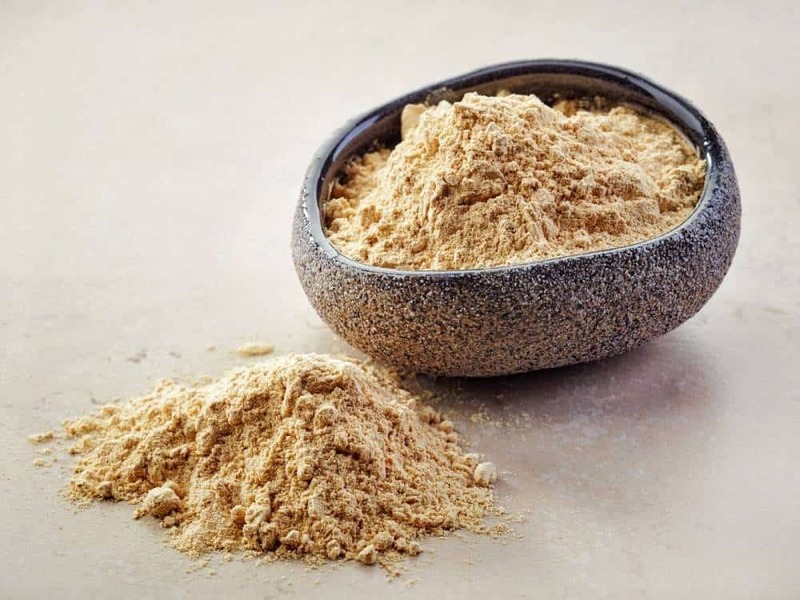 What Is the Best Kava Root Supplement in 2019? 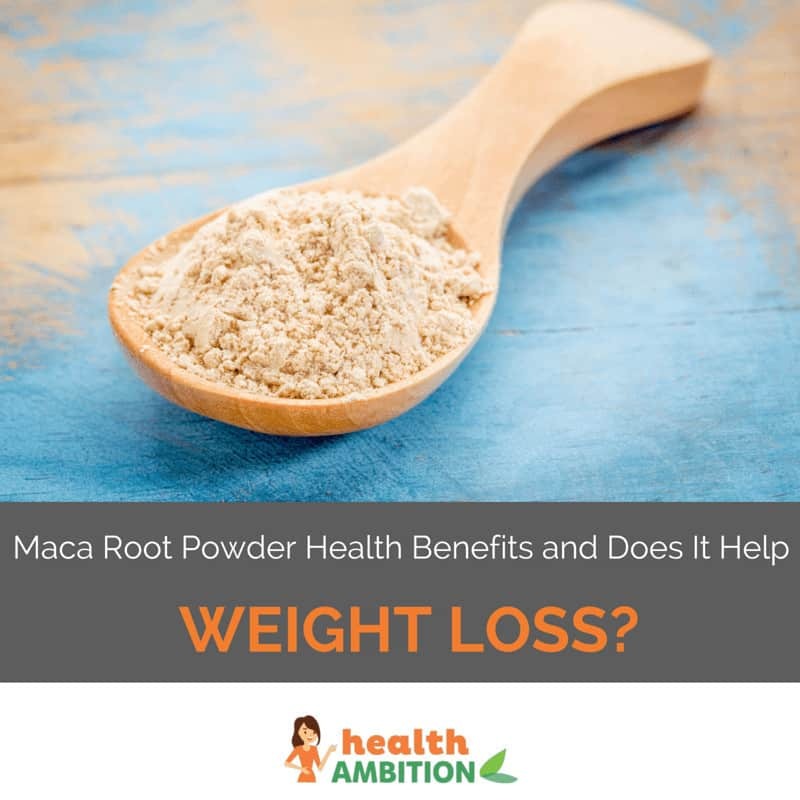 What Are the Best Macca Root Powder & Supplements in 2019?